Please click on the relevant link below to make payment for your luggage transfers. We've split the paths into 3 separate areas, so please select the correct one for the area you are walking. If you select the incorrect one, then there may be some delay in confirming your booking. 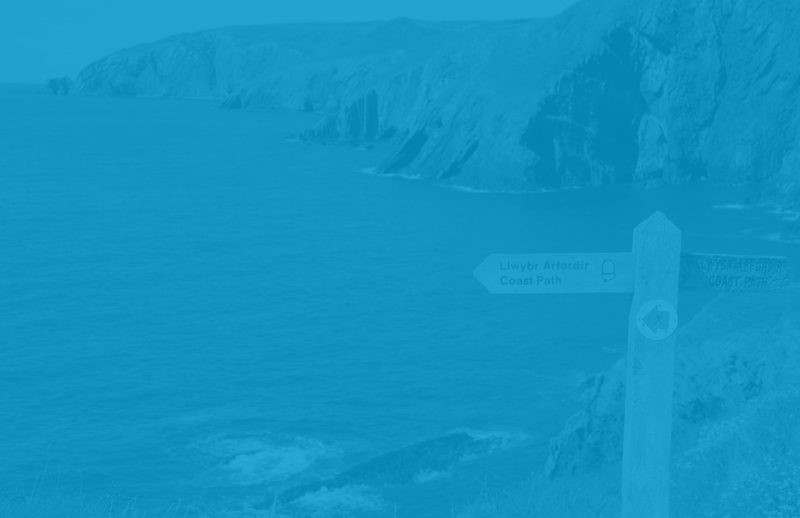 If you are walking in the dark green area of Somerset, North Devon and/or Cornwall, please click here to make payment. This covers the area from Minehead to Plymouth as well as Exmoor. 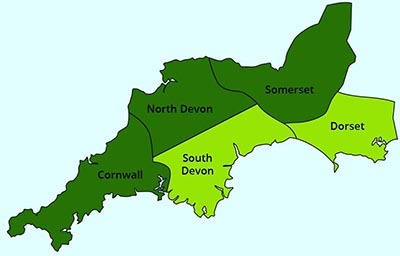 If you are walking in the light green area of South Devon and/or Dorset, please click here to make payment. This covers the area from Plymouth to Poole as well as Dartmoor. Are you walking in Wales? If so, click here to make payment.